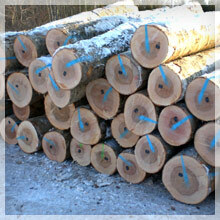 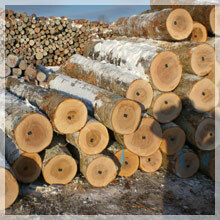 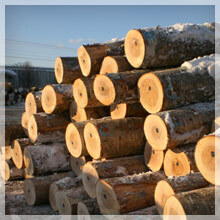 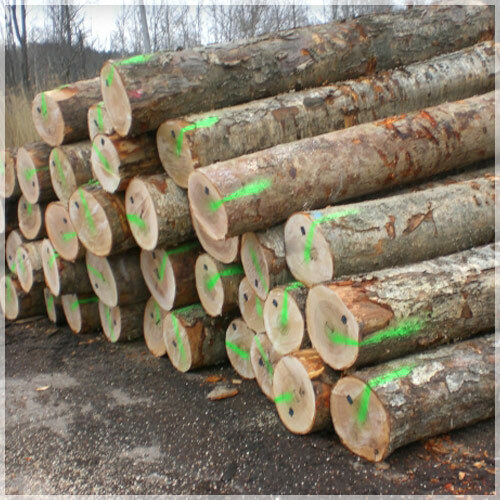 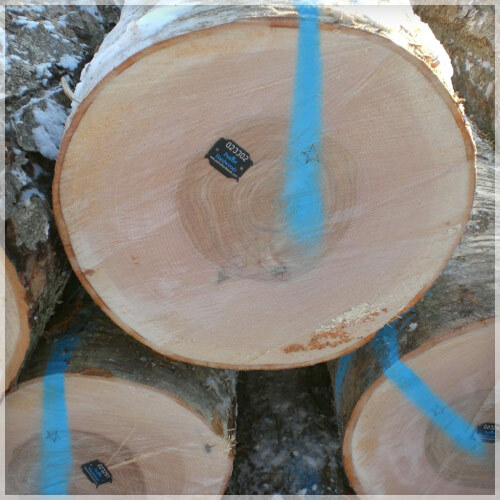 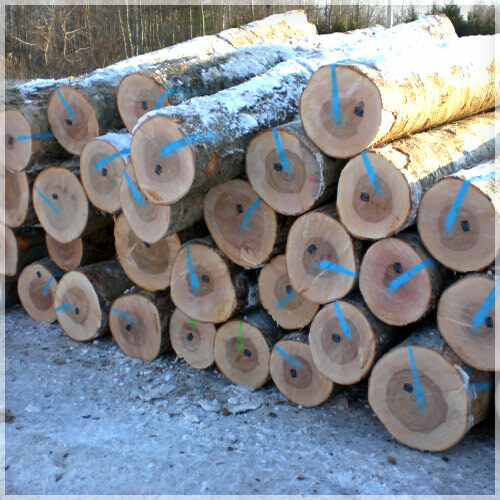 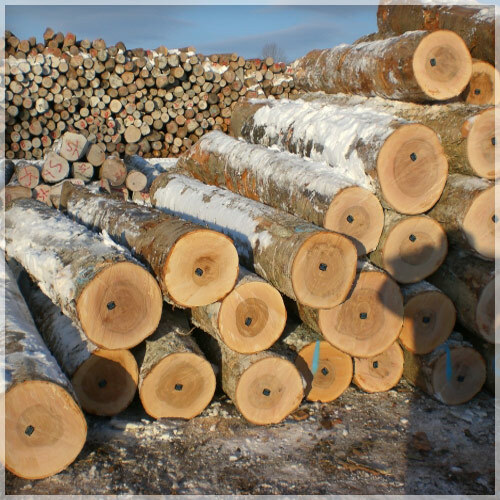 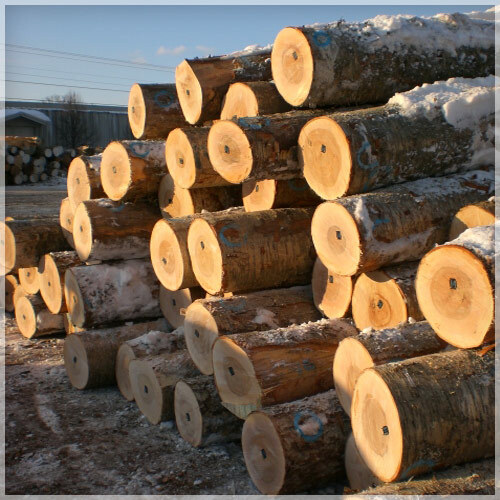 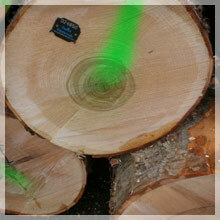 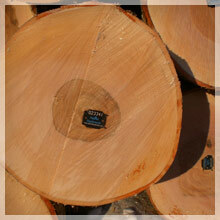 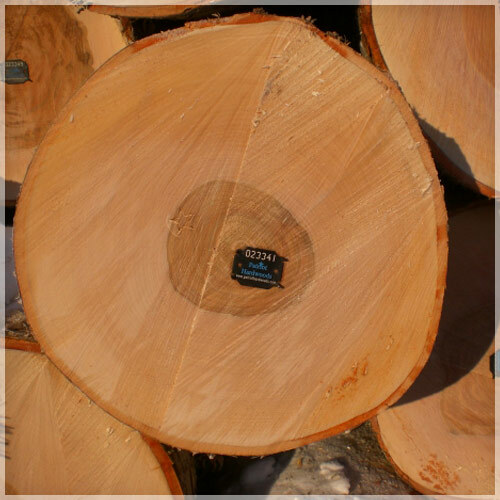 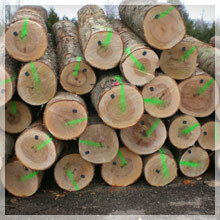 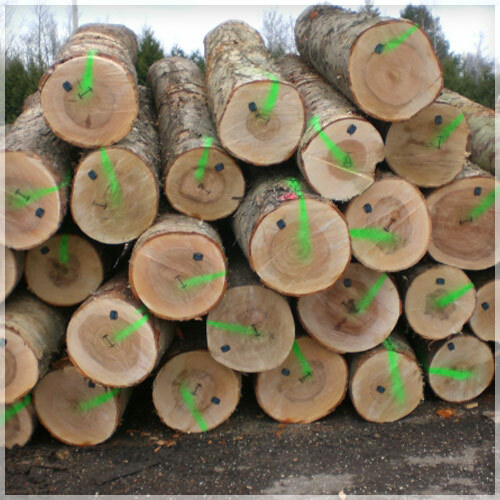 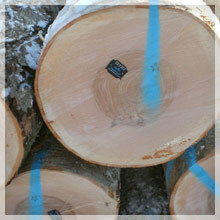 Birch's ease of use and reasonable price, have made it a great craftwood, for almost any woodworking project. 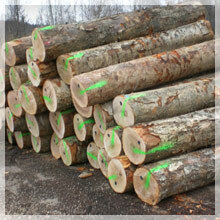 It's used extensively for firewood and makes wonderful ornamental trees. 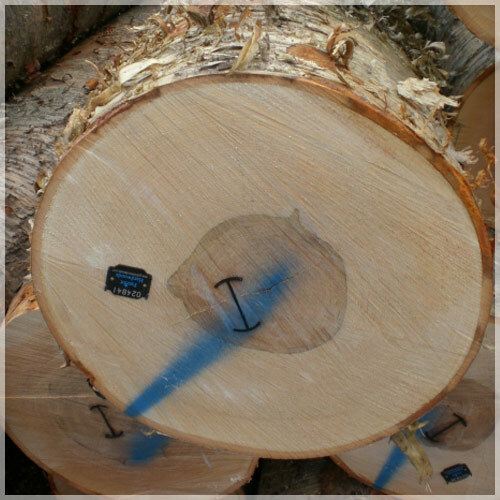 It has been turned to make all the toy parts you need, tongue depressors, tooth picks, pulped for paper, and turned into high end furniture. 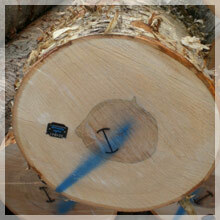 There is little it has not been used for.